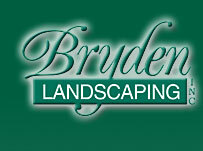 Interlocking pavers, retaining walls & Enviro Products. Bringing your most inspired ideas to life. Designers of fine outdoor structures. 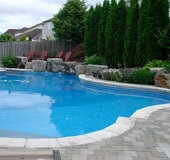 Interlockinag pavers, retaining walls & enviro products. 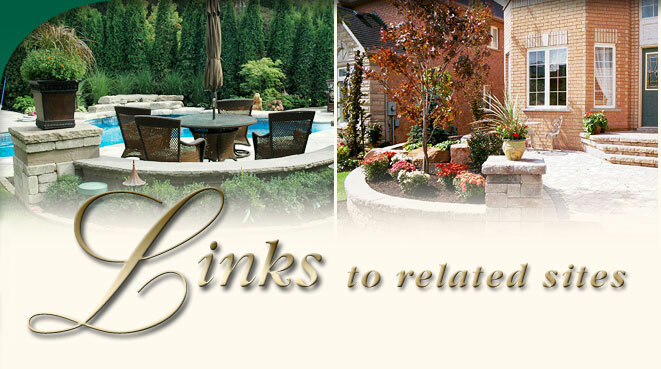 North America's permier paving stone and retaining wall manufacturer. A leading manufacturer of specifcation grade, architectural, and landscape luminaires.